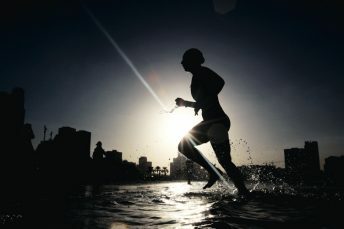 It’s hard to imagine Karl Lagerfeld skipping round a boxing ring – his white ponytail bouncing up and down – throwing a right hook and working his opponent’s body with his jab. 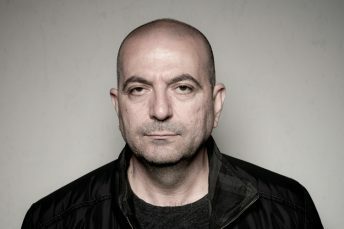 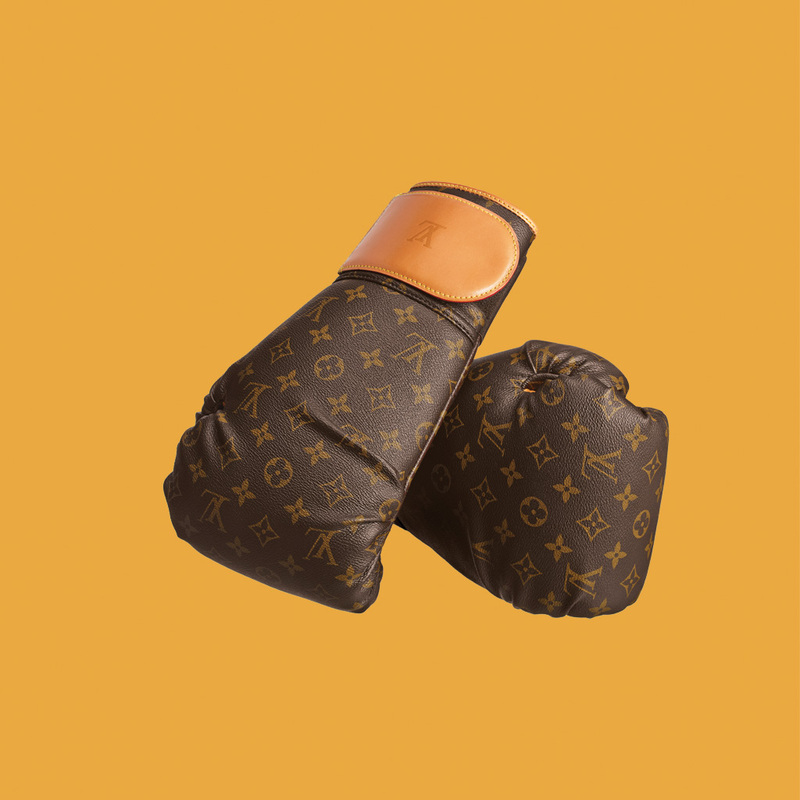 However, that hasn’t stopped him from designing a limited-edition range of boxing equipment for Louis Vuitton. 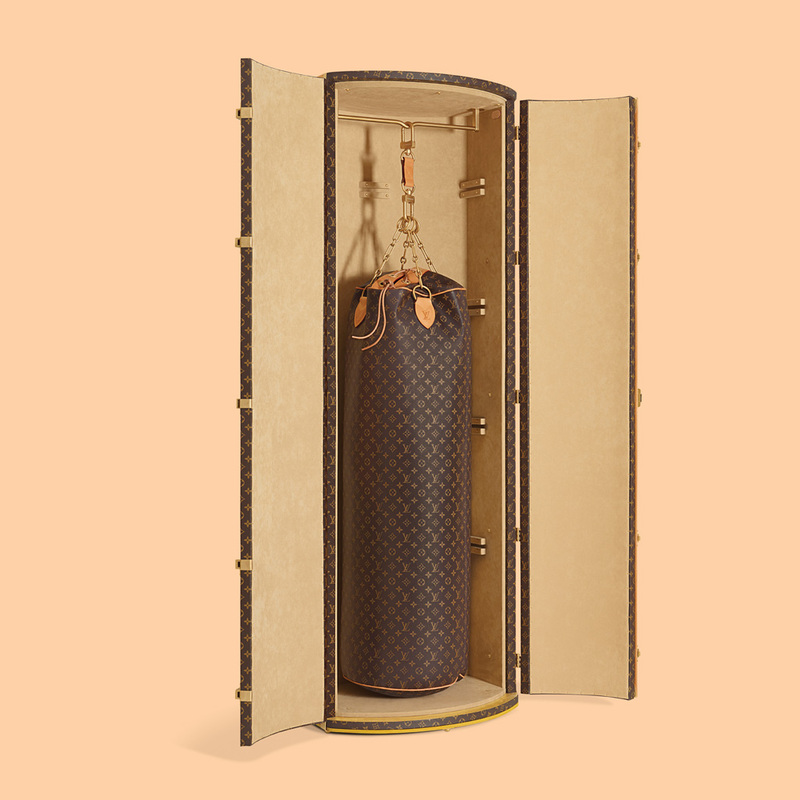 The gear costs Dhs385,000 and includes a gym bag, a pair of boxing gloves, a punch bag, and a trunk in which to transport it, all plastered with the LV monogram. 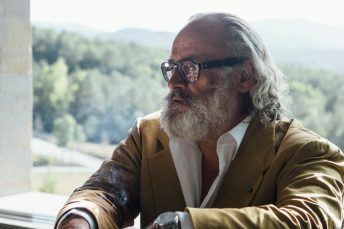 Lagerfeld says: “I know more and more people who have started to box, and I thought it was something one should do in a very expensive way.” Quite right, Karl. The kit is custom-made and takes 12 months to produce, so if you have a big title fight coming up (we’re looking at you, Mr Mayweather) you’d better get your order in quick. 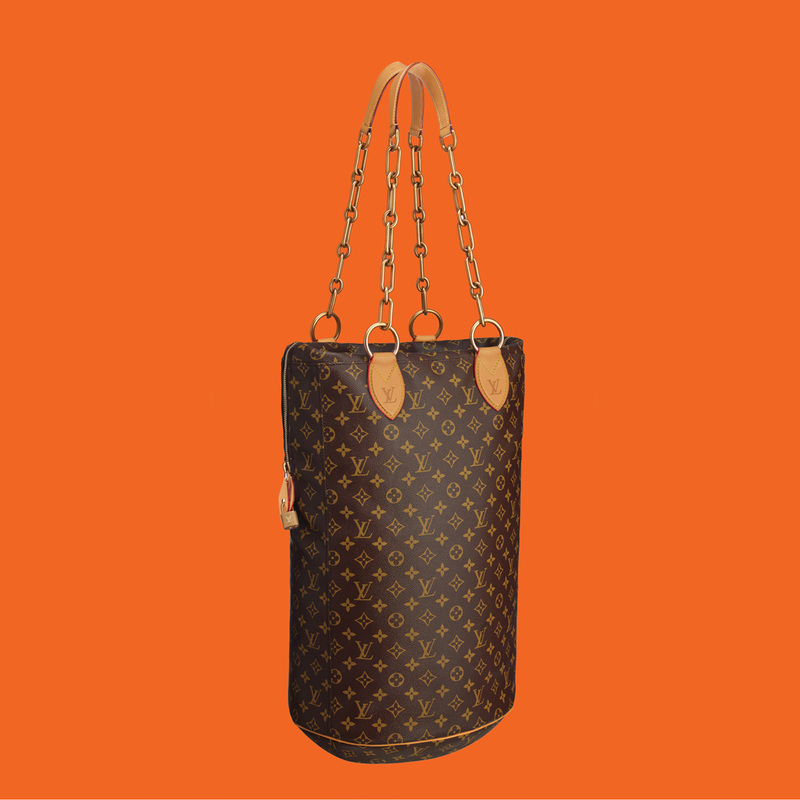 Don’t punch too hard though – bloodstains would really spoil that pretty LV monogram.